Desperate and alone, Craig walked into a Narcotics Anonymous meeting—not to get help, but hoping someone would give him $5 so he could get high. 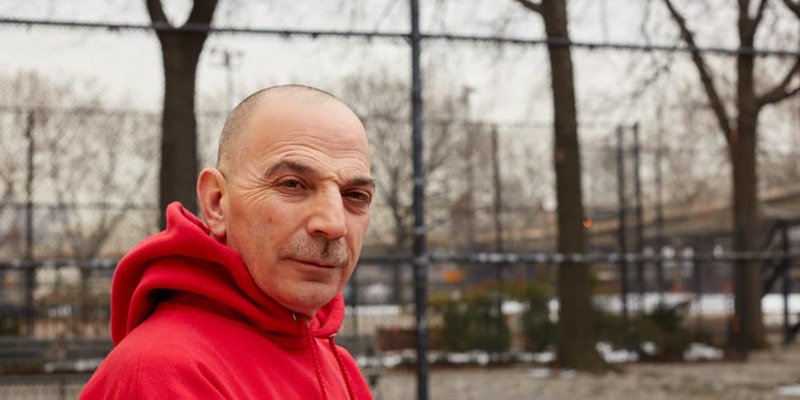 He ran into Tommy, a former drug counselor he hadn’t seen in more than fifteen years. Tommy wouldn’t give Craig money, but he did hand him a business card for a work program and shelter he was now working for—The Doe Fund. Craig assumed this was just another program, no different than the dozens he’d already tried. But he was out of options, so he took the train up to The Doe Fund’s Harlem facility. Craig has been clean ever since. Not long after, Craig began driving Ready, Willing & Able vehicles. Then he was asked to join the dispatch team. A few years later, he became a program director. Now he runs The Doe Fund’s entire street cleaning operation.